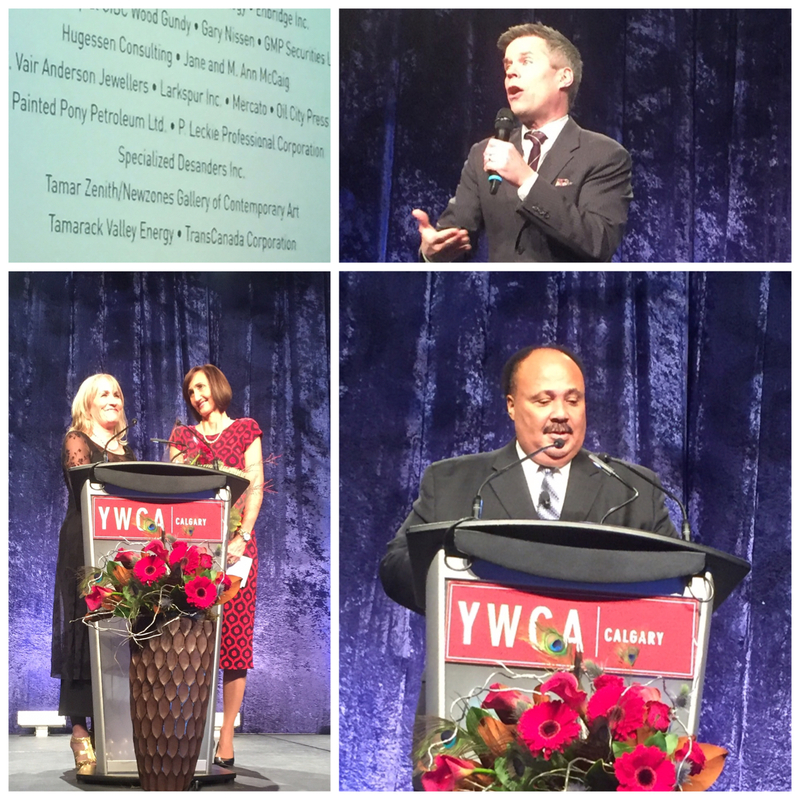 2015 Why Whisper Gala – YWCA of Calgary - Specialized Desanders Inc.
We had a wonderful time last night showing our support for the YWCA of Calgary at the 5th annual Why Whisper Gala. Extraordinary to be in the presence of Martin Luther King III as he echoed his late father’s message of peace, love, compassion and understanding for all. The YWCA of Calgary is dedicated to breaking cycles of family violence, homelessness and poverty.